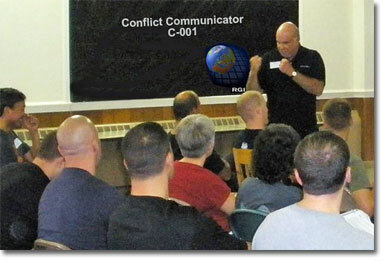 RGI speakers and instructors have a wide and unusual scope of experiences and skills. 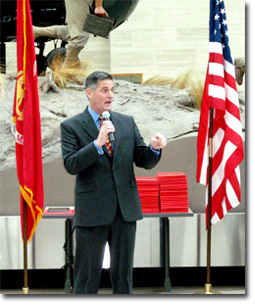 We work with the military, law enforcement and non-governmental organizations, and corporate businesses. Have an approach and methodology validated by the US Marines and law enforcement personnel nationwide. Have at the core a strong character and values element. Include a powerful cross-cultural conflict resolution element. Are true sustainable programs, rather than just a training package.